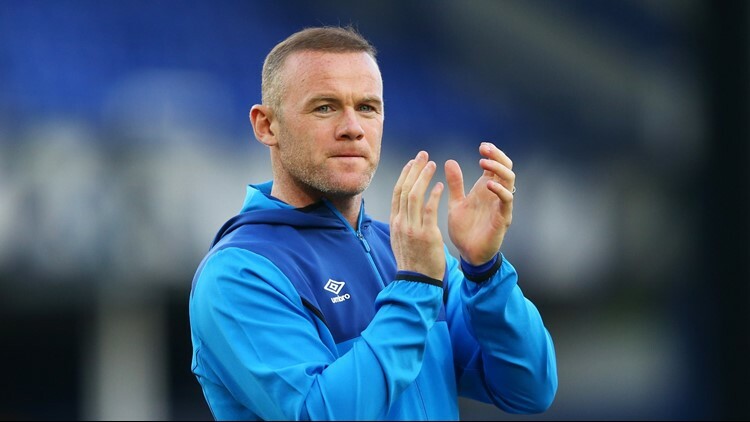 Wayne Rooney, who currently plays for Everton, is most known for his 13 years with Manchester United during which time he won 5 Premiere League titles and the Champions League plus was the team's leading goal scorer. Washington DC — WASHINGTON (WUSA9) -- The rumors are flying! A multitude of news outlets report Premiere League soccer star Wayne Rooney has agreed in principal to play in the MLS for DC United. The BBC says the deal has been in the works for 7 weeks. 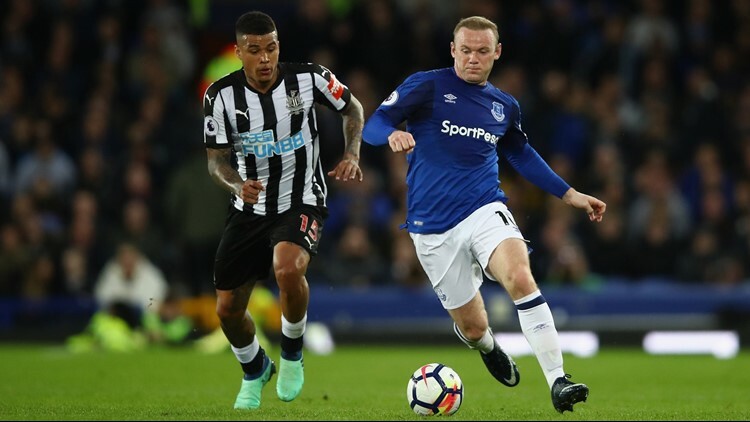 Rooney, who currently plays for Everton, is most known for his 13 years with Manchester United during which time he won 5 Premiere League titles and the Champions League plus was the team's leading goal scorer. If the reports are to be believed, Rooney will bring all of that talent to a team that's been starving for a super star and to a state-of-the-art stadium! Audi Field is a public-private partnership that could now have the additional buzz of an international sports star. The time period teams can transfer players from other countries to their squad opens July 10. Days later, July 14, the 20-25,000 seat, $300 million stadium is scheduled to open. 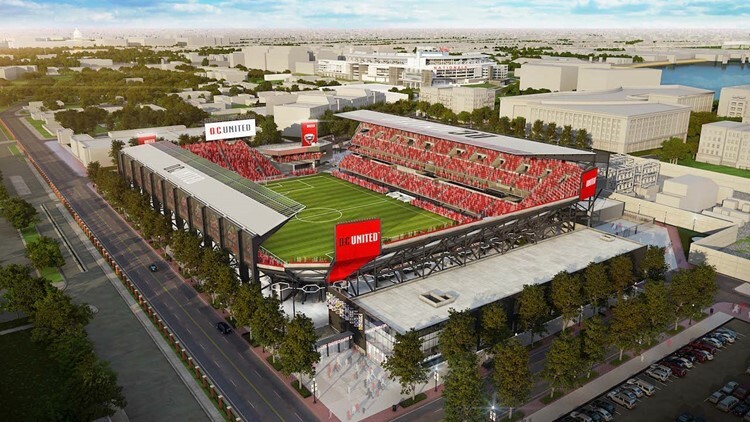 The District and the team hope the stadium will revitalize the neighborhood on the banks of the Anacostia River and generate hundreds of jobs. DC sports enthusiasts probably hope at least one of those jobs is taken by Rooney on the pitch. P.S. : Intriguing social media fact: Rooney has 17 million Twitter followers!